I’m feeling like a genius these days. 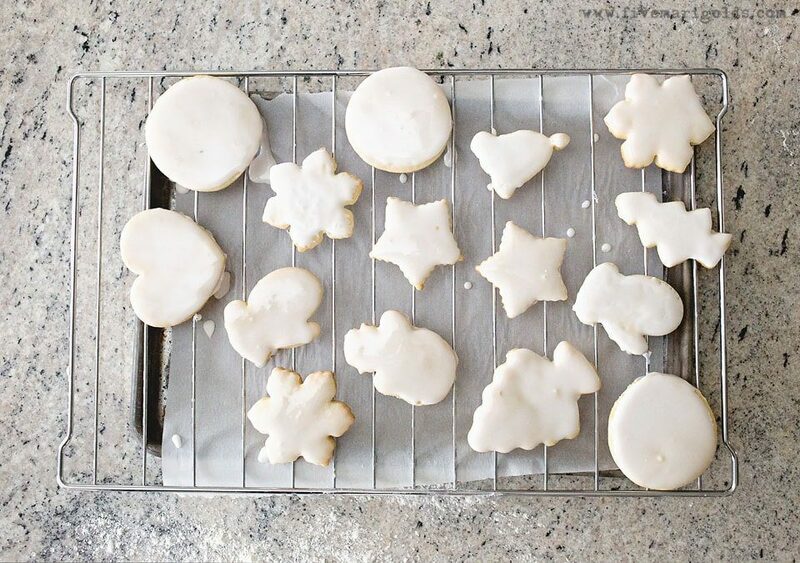 I was dreading frosting dozens upon dozens of my famous vanilla almond cut-out sugar cookies I make each Christmas. While the result looks and tastes delicious (and totally worth the effort), It’s a long process and I was feeling lazy this year. Always one to look for the shortcut, I decided to simplify my royal icing recipe a bit to see if I could make a simple, “dippable” icing work. No sifting powdered sugar. No bottles or icing bags. To my delight, not only was I able to ice a dozen cookies in one minute, but it tastes even better than the other recipe I used to use. Score! Just prepare the recipe below, adding a tablespoon of water at a time until the consistency of the icing is just a little runnier than white glue – smooth and thick, yet pourable. Place it in a flat bowl and just dip each cookie, using a knife or rubber spatula to gently clean any sides before placing on parchment or a cooling rack where any excess frosting can drip off. The result is smooth, full coverage icing in just minutes. No knives, no edging and flooding with pastry bags. Just dip and done. As I mentioned earlier, I was able to dip a dozen cookies in just a minute! Add food coloring or cacao powder, if you choose, to change the look of these cookies. Here is an example of cookies made with dippable icing using cacao powder. And, I can’t imagine how much better these might have looked if I’d just dipped them!
. The best part is that this process allows my kids to get more involved in the decorating, and I am able to let go of my control issues. I found some awesome food coloring pens that I gave the kids to decorate with. I think they did great! (I researched these a lot and found that food coloring pens work great! I also decided to try my hand at watercolor painting the cookies. I used gel food coloring and various paint brushes. To get the ombre and watercolor effects, I added water to each color in varying degrees of dilution. How much fun would that be to paint cookies for a girlfriend night in? 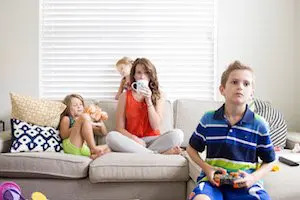 I hope you love my new time-saving, memory mom hack! Combine ingredients and beat on high fo 2-3 minutes. 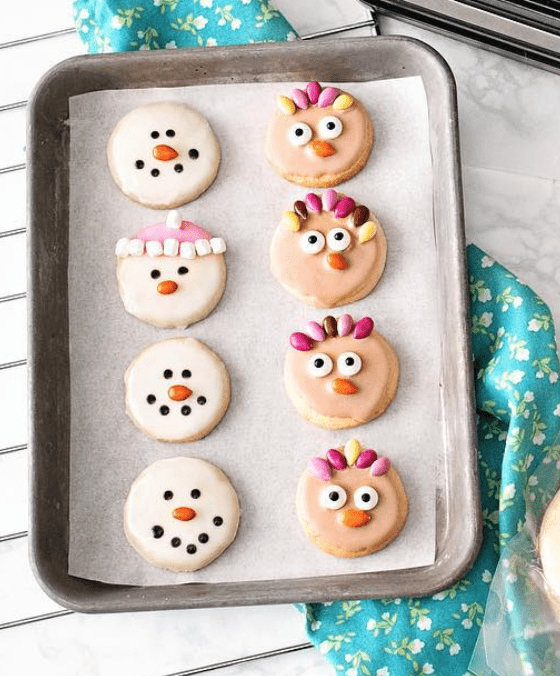 Dip each cookie face down into the bowl of icing, gently scraping the excess frosting with a frosting knife or on the edge of thebowl. Allow to sit on a cooling rack to allow frosting to drip through. Let harden at least 2-3 hours before decorating. I love the idea to dip cookies! Perfect for a smooth finish! No way! This looks so easy and fun! Pinning so I can do this with my kids this weekend!!! Thank you so much for sharing! Pinned this! Not only is the dipable icing genius, but food coloring pens?! Who knew? I love the idea of food color pens! I must get some. Love how you used them. Thanks for the recipe. These are precious! I am absolutely IN LOVE with those pens. 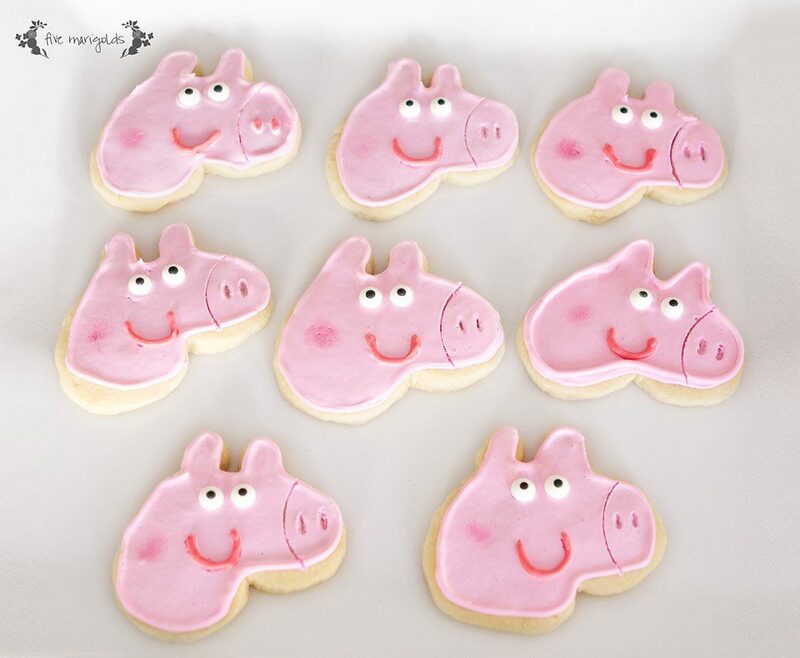 My son and I are planning to bake cookies for Christmas and I need to find these right away! They’re so pretty! They look like so much fun! Wow, your cookies look just beautiful! 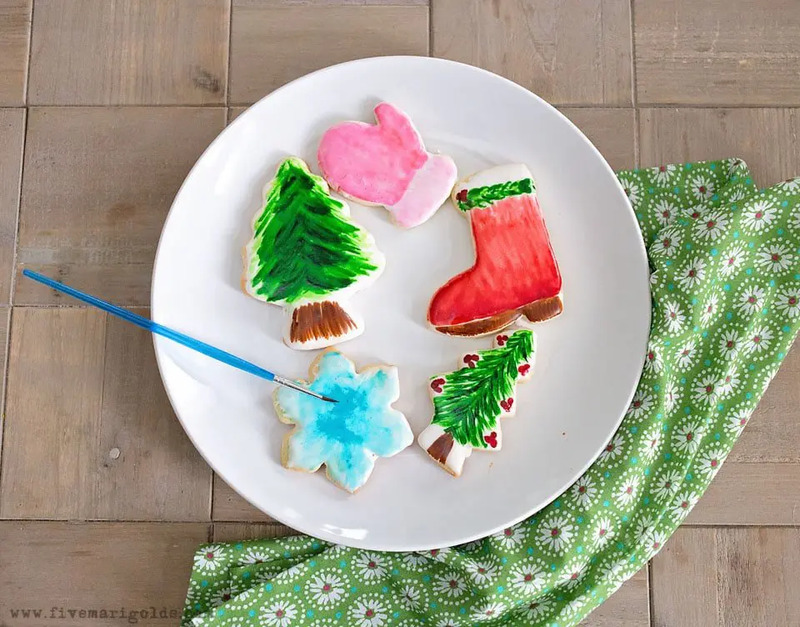 Those decorating pens are such a great idea, and so much easier than the usual way of mixing and piping different colors. Thanks for sharing these terrific, time saving ideas! LOVE this, your cookies came out SO good. 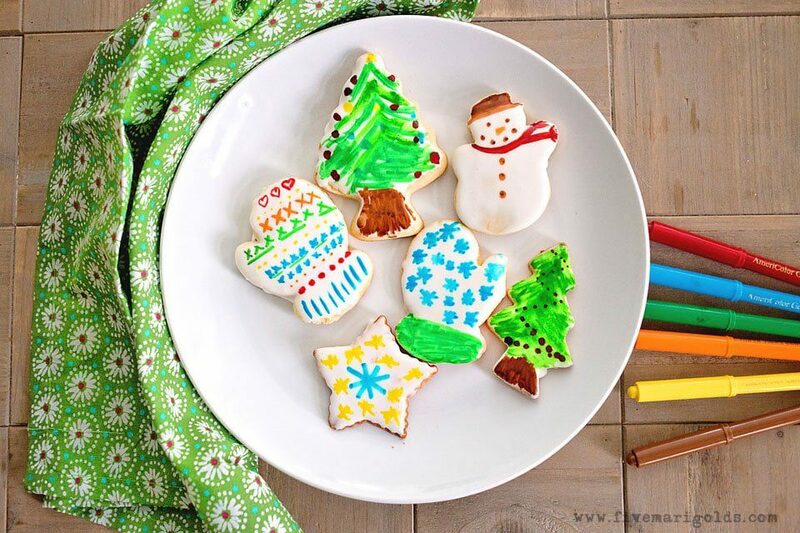 I’ve always wanted to make beautiful cookies like this! Saving this recipe! My hubby loves sugar cookie and I needed to find icing for them! I grew up making cut out sugar cookies and decorating them. I think it’s a great tradition to do with kids. This is adorable! It looks so easy and fun to make. Thanks for the giveaway! This is really cool! So much easier than trying to flood with a bunch of different colors. 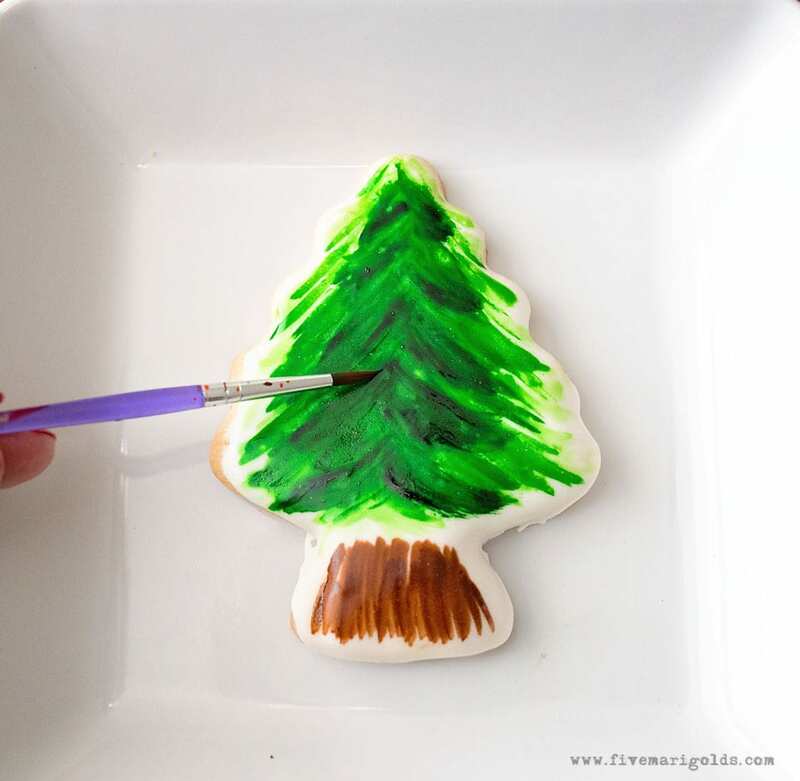 I think we will try this next year at our annual cookie decorating party!